Omega feature new prearched lasts and an elastic binding, promoting a smooth line throughout the foot. Its high wings built up gradually support the foot and create a beautiful look. A coated silicone gel tip pad offers extra comfort. 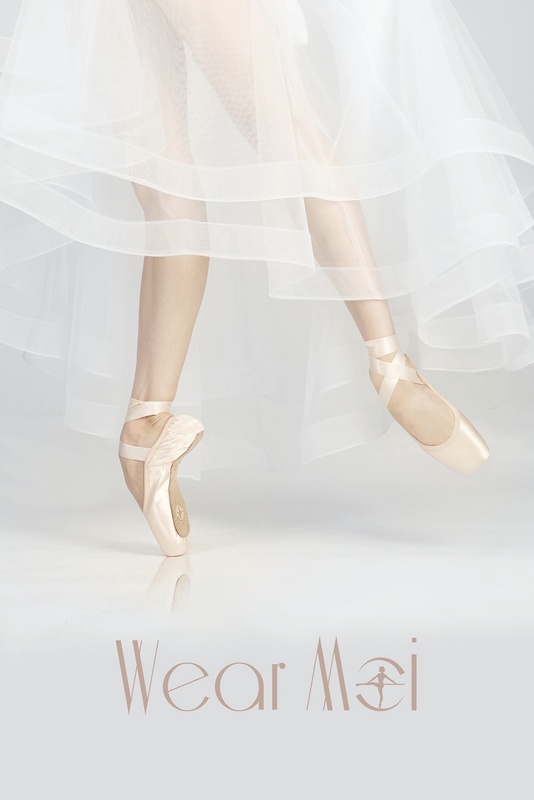 Microfiber insole and heel area lining prevents sliding in the pointe shoe and wicks away moisture. Embossed outsole for more traction & attached satin ribbons.